ALDER WOOD - Light, slightly sweet but not overpowering flavour. This is the traditional wood used for smoking salmon. 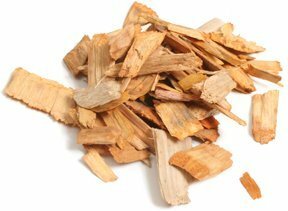 Through our love of smoking food - trial and error and our frustration in being unable to source quality wood chunks we are pleased to offer our home grown Alder wood chunks - perfect for home smoked food. 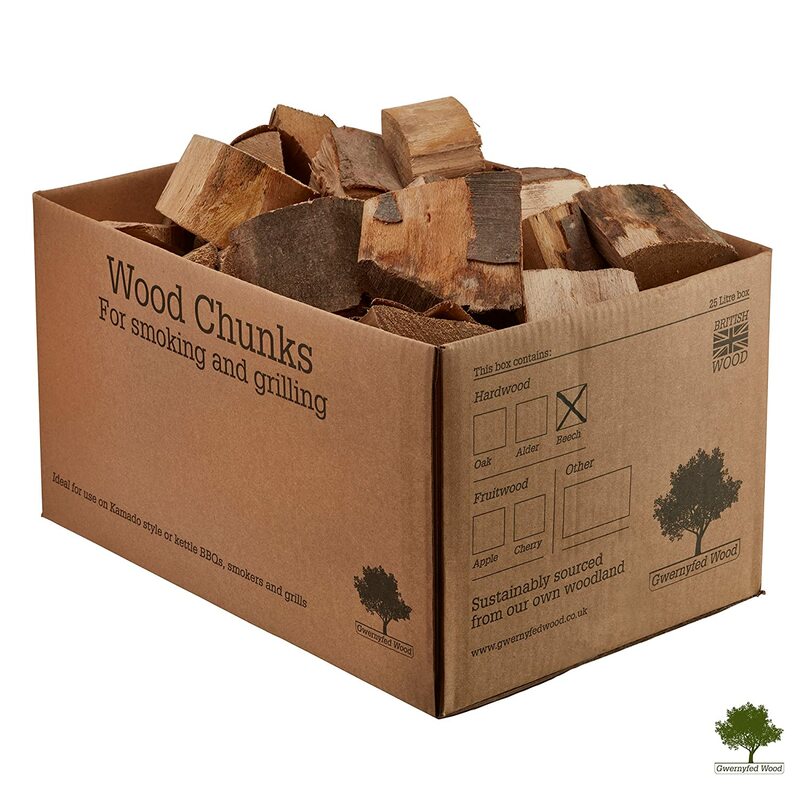 Our natural wood chunks deliver long lasting authentic smoke flavour and are the perfect size to use in your smoker, Kamado style ceramic bbq or kettle bbq. 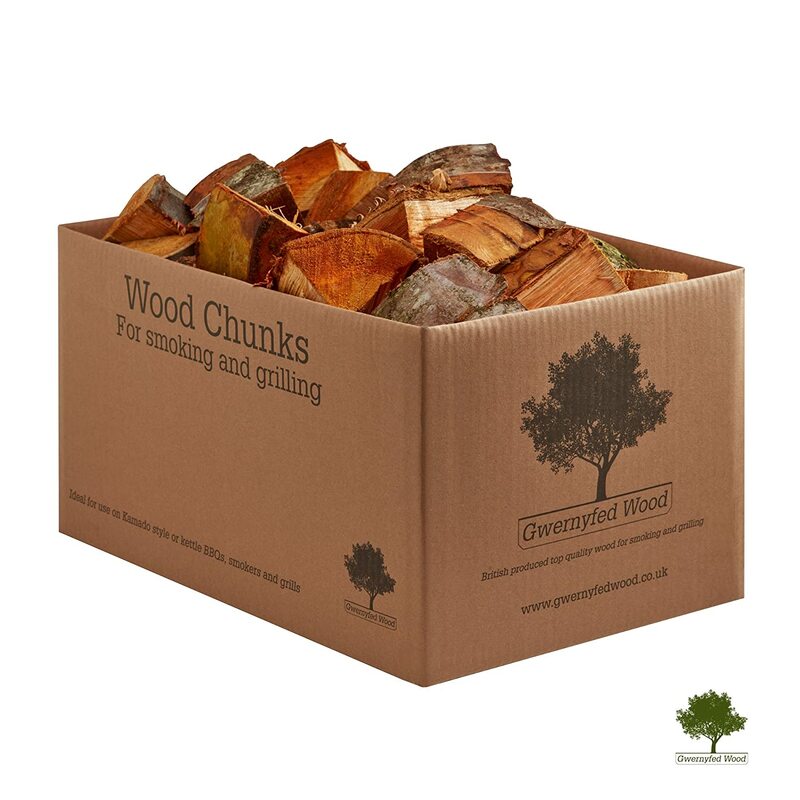 Sourced from our own sustainable woodland and kiln dried, Gwernyfed Wood Chunks are excellent value for money and will give you hours of bbq flavour - a few chunks go a long way! 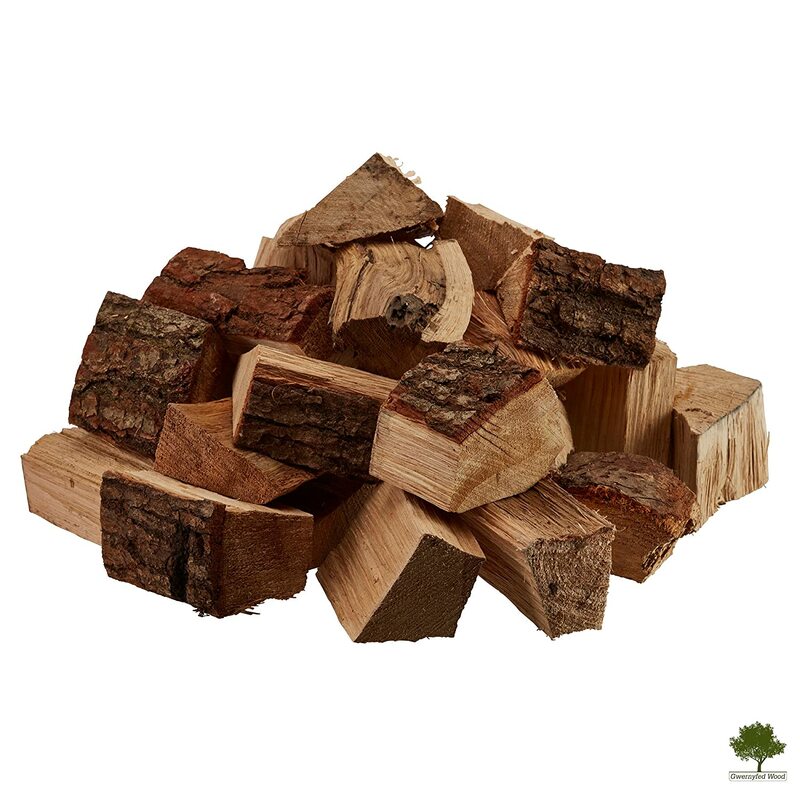 Our kiln dried Alder wood is split down into roughly fist sized chunks, though due to the natural product boxes will contain some thumb sized pieces. 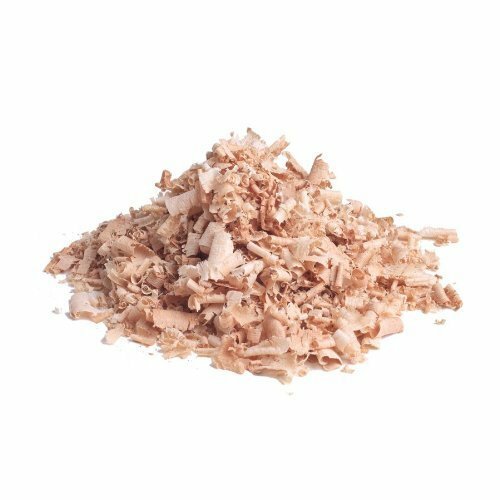 Light a few chunks in your smoker, Kamado style ceramic bbq or Kettle bbq. 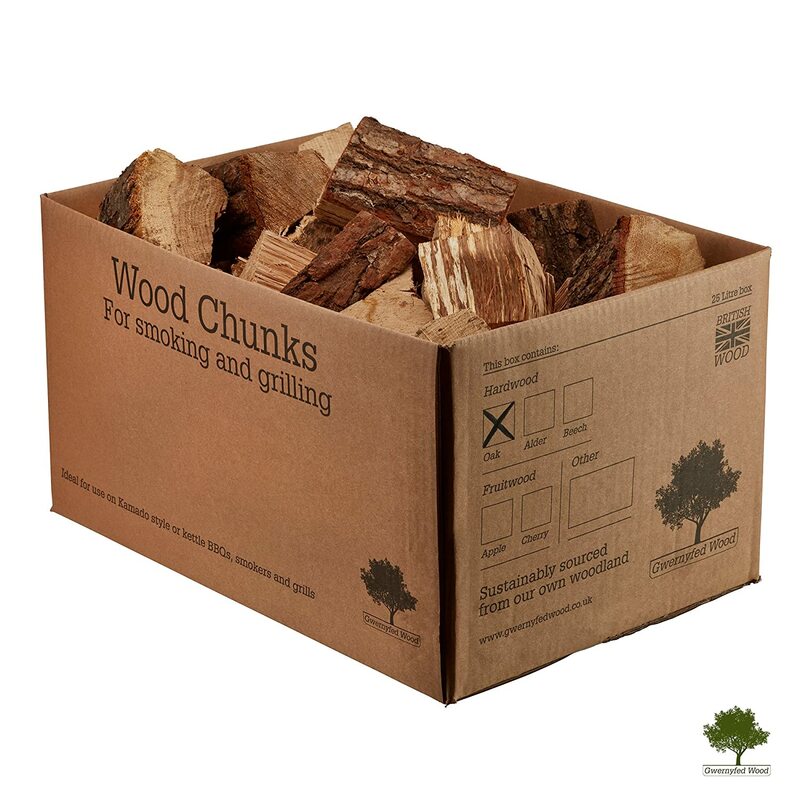 Leave approx 15-20 mins until chunks have turned white Spread out the chunks evenly using tongs Replace the cooking grid Close the lid and all of the vents - this ensures the fire goes out and the wood continues to smoulder. Add your food and cook with the lid closed using the vents to regulate the heat. If you prefer to cook with charcoal then simply add a few chunks on top of the charcoal for a subtle smoky flavour. Some people like to soak their chunks, we prefer not to as this only slows up the cooking process, we add a small foil container with about 1 pint of water inside the bbq next to the coals to add just enough moisture, this keeps your chunks dry for delicious smoky flavour. 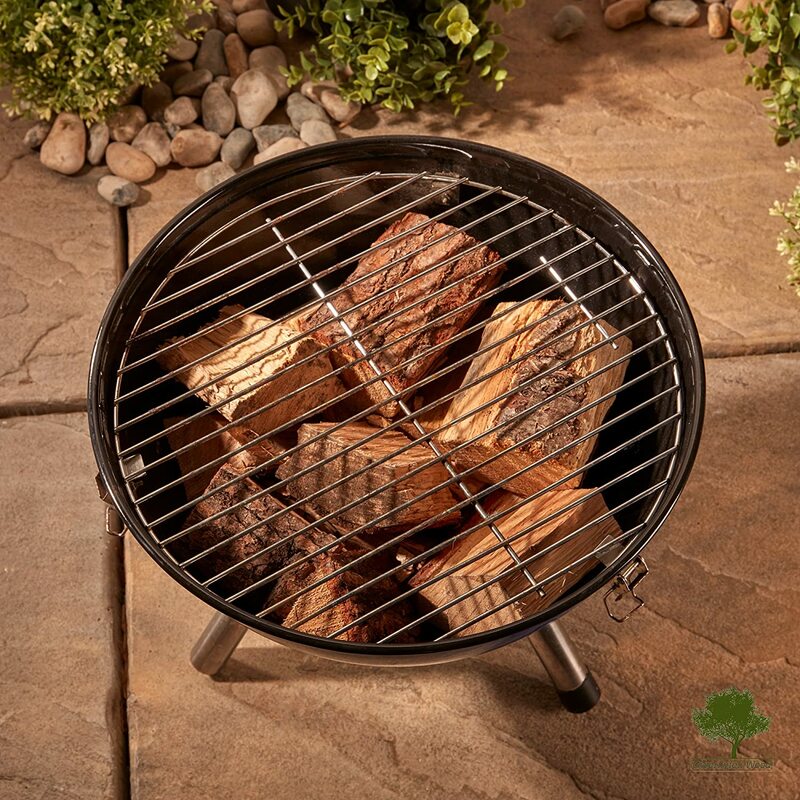 We light our chunks to one side of the bbq and not directly underneath the food, this ensures a circular heat flow and prevents burning the food if the flames flare up. 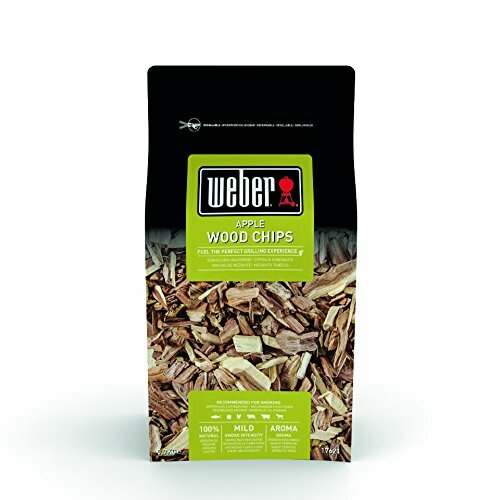 Just starting out with my smoker, no wood supplies local, so thought I'd try these guys. Does what it says on the box. 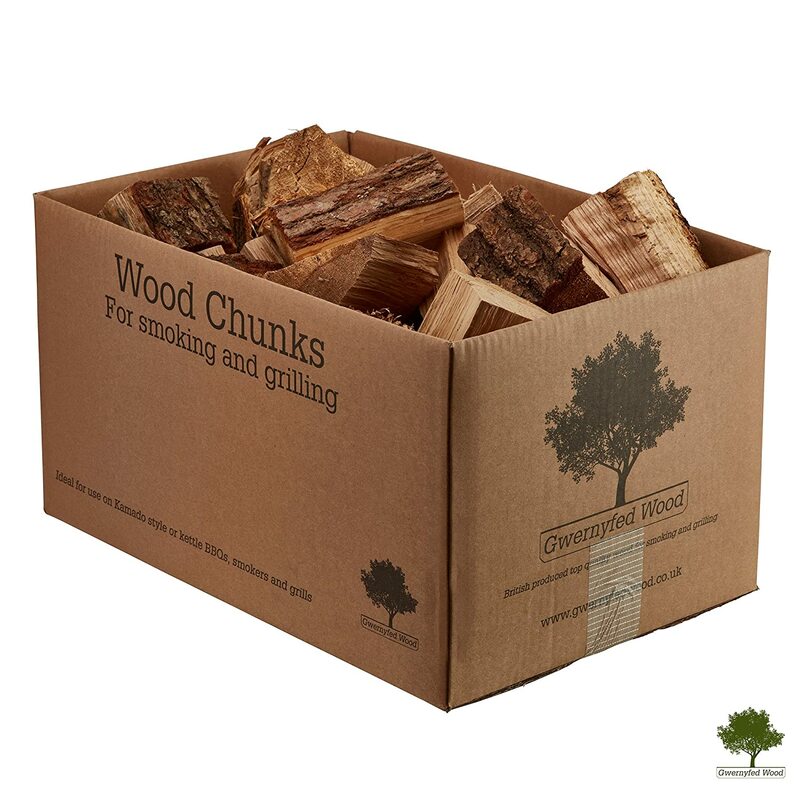 Perfect chunks of wood for a smoker, box packed to the top, delivered on time. 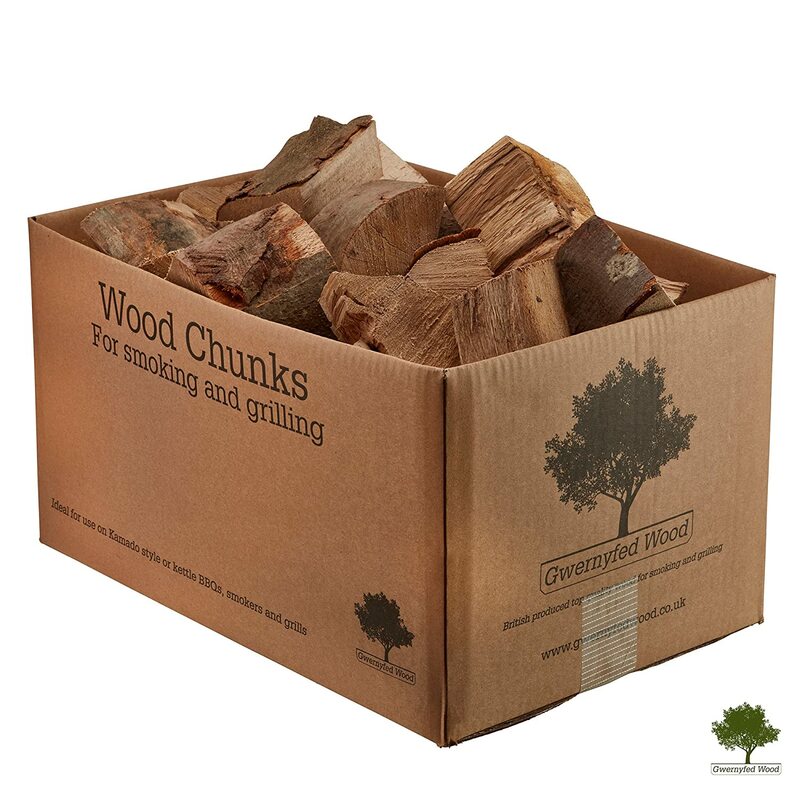 Excellent wood, great size chunks for the smoker, v good value and love that it’s all sustainable (I understand) from their own woodlands. 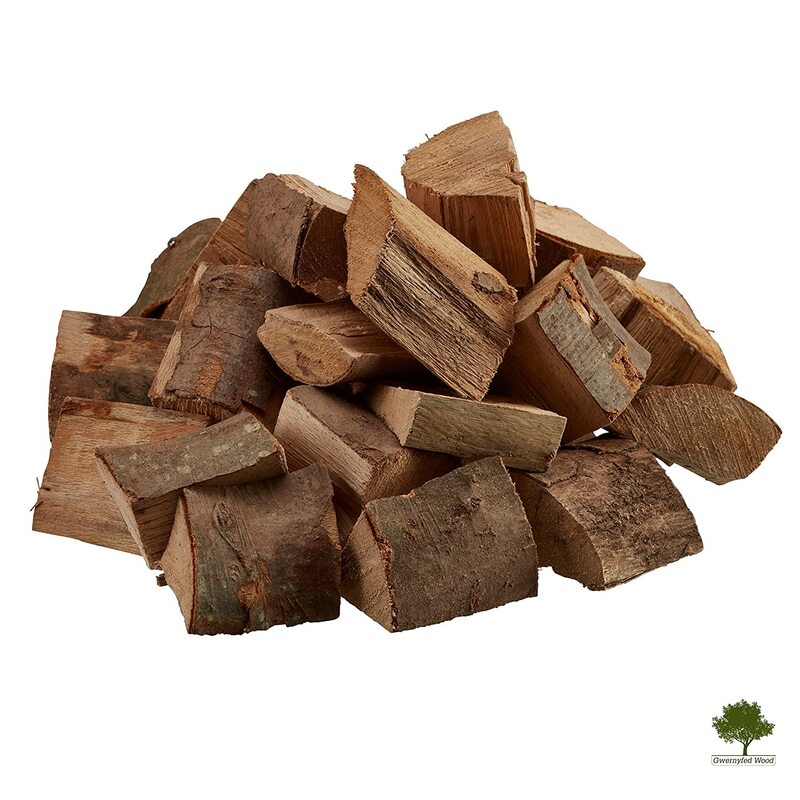 Large chunks of wood, they can burn for a long time especially if soaked in water overnight. At this price, a total bargain! 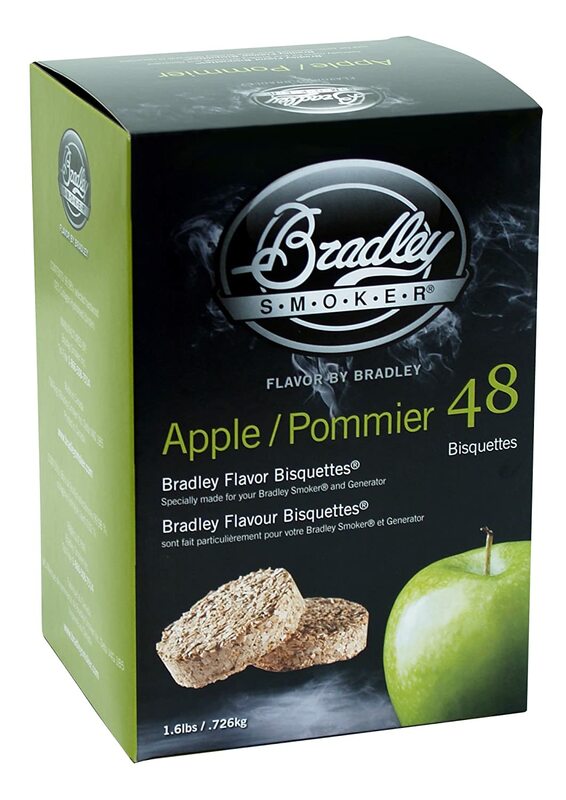 great product gives loads of flavor to your BBQ food. 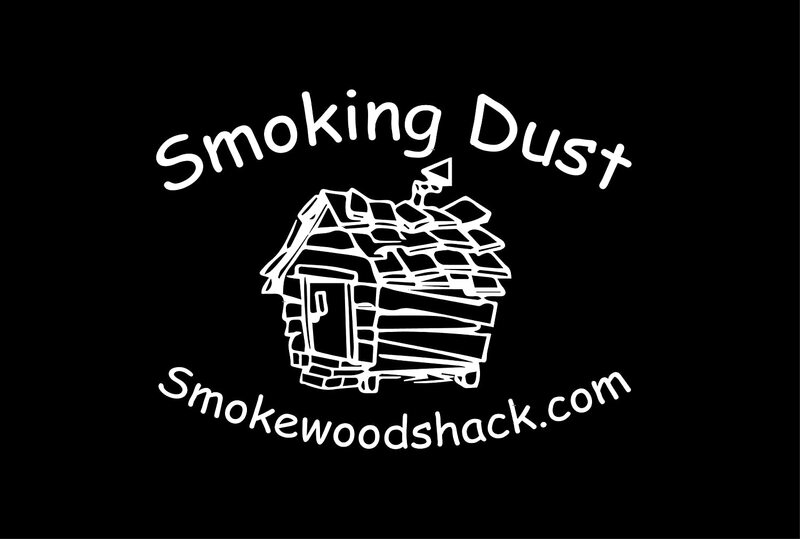 the chunks come in all different sizes and a very dry which give of a good smoke without popping and cracking like a wet/green wood would. Great service from these guys. The wood chunks arrived very speedily. 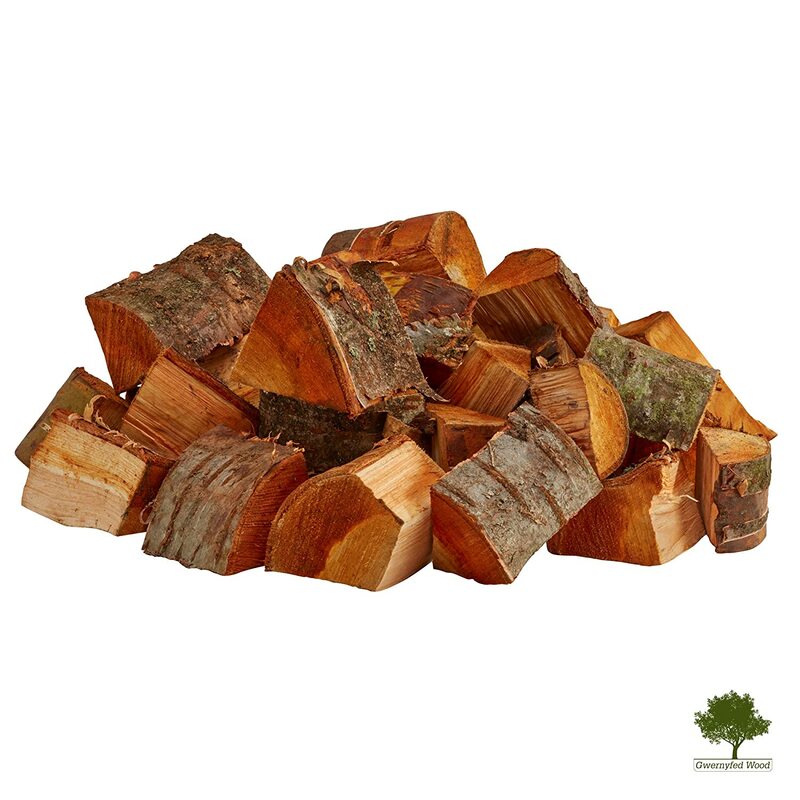 The wood itself is fantastically seasoned and a great mix of big and even bigger chunks. Will be using again for sure.. 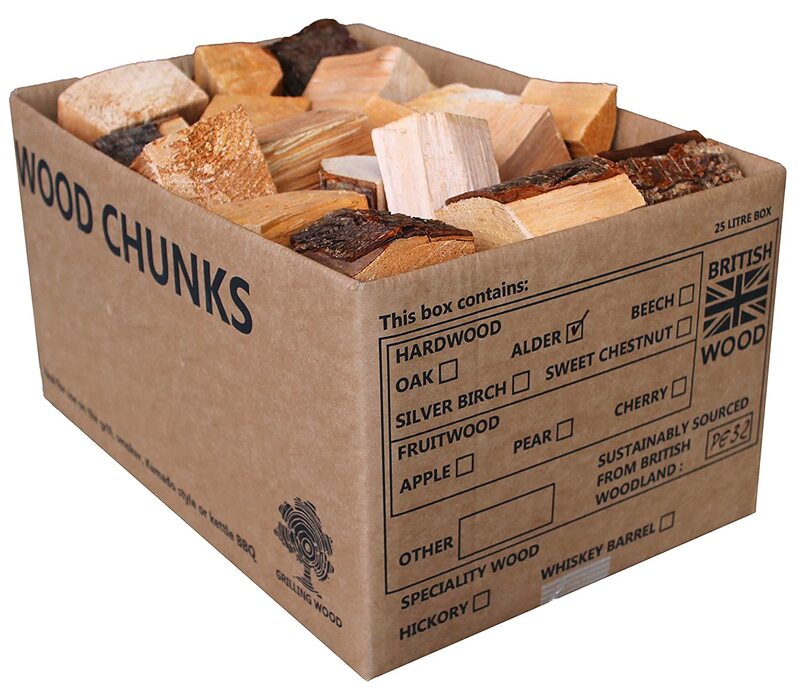 Box full of wood chunks of varying size. This is a bonus as you can pick the right size chunk for the length of time you need to smoke the food. Fast delivery. Highly rated.